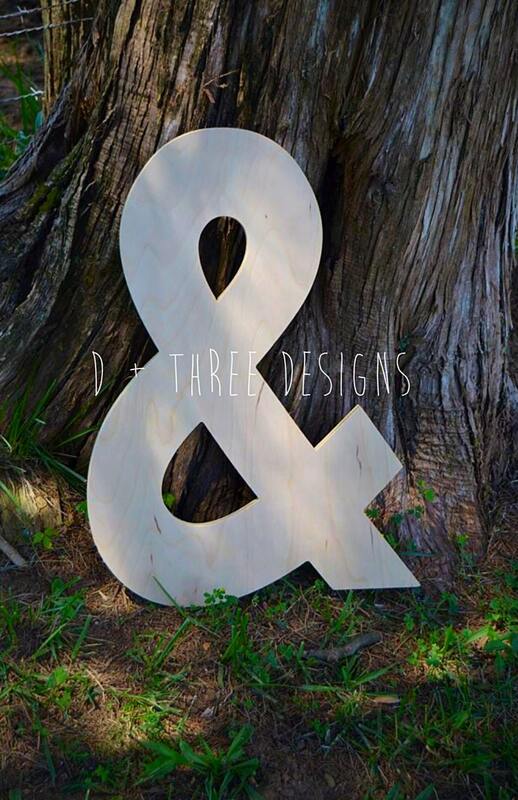 This ampersand piece is 24” Your ampersand will be cut from 1/2" birch wood and comes unfinished/unpainted. 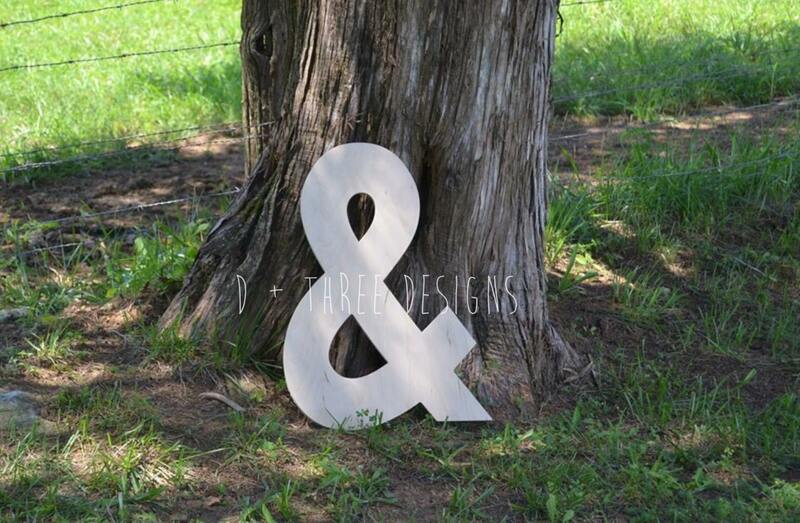 It’s a nice touch to your home décor, wedding décor, engagement photo, photography prop, wedding photos, and much more! Your design will come lightly sanded ready for you to paint. Additional sanding is recommended prior to painting. Will make a great prop for wedding and engagement pictures. The font shown is Century Gothic. Other fonts and sizes are available just ask! Want it painted? 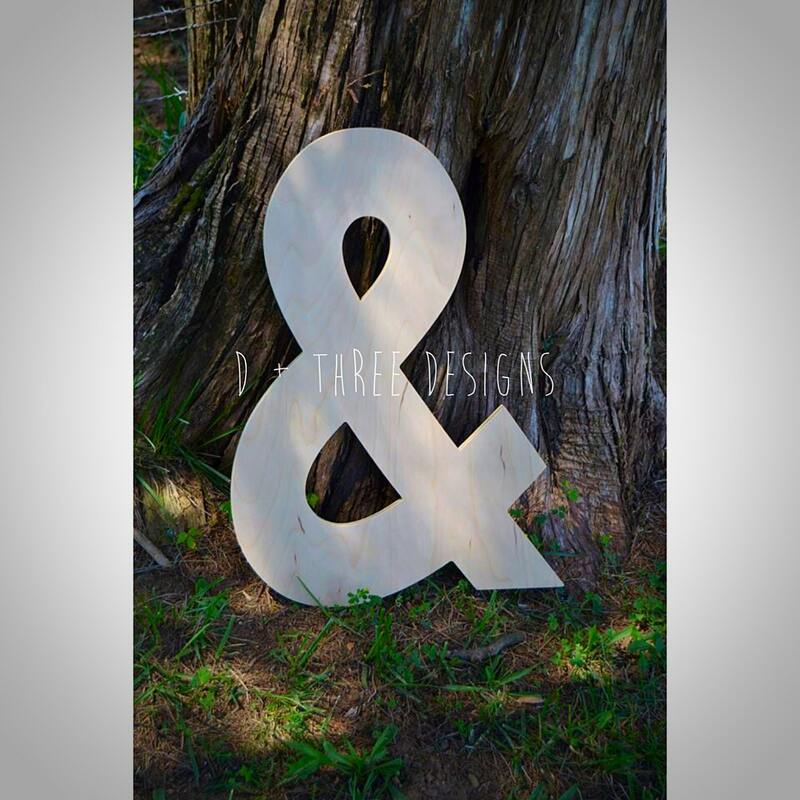 Add our "add paint" listing in our shop when you check out.